RDA Hunter’s Investing in Women Project celebrated 2019 International Women’s Day with an informative and practical Women in STEM Workshop in the Hunter region. 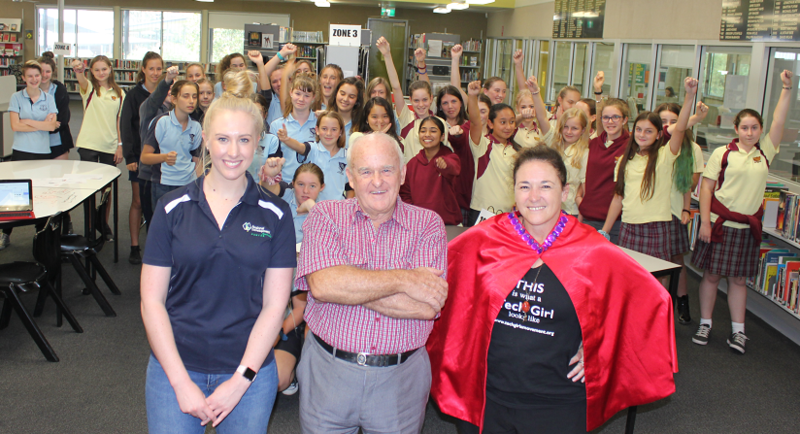 The two-day workshop involved a careers session facilitated by Boeing Defence Australia, an industry visit to Port Waratah Coal Services (PWCS) and launch of the Tech Girls are Superheroes competition. 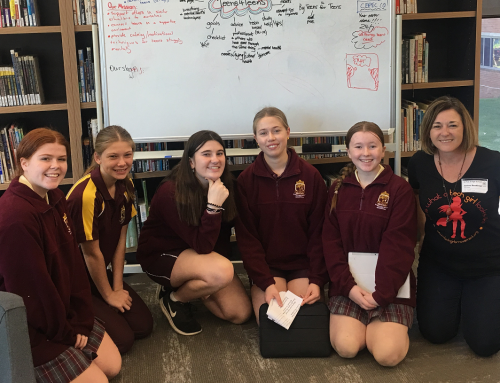 Close to 60 students participated in the two-day workshop from the Greater Barrington STEM Community consisting of Dungog High School, Gloucester High School and Bulahdelah Central School. RDA Hunter organised transport for each of the three schools to attend an excursion on the first day of the workshop on Thursday 7 March. 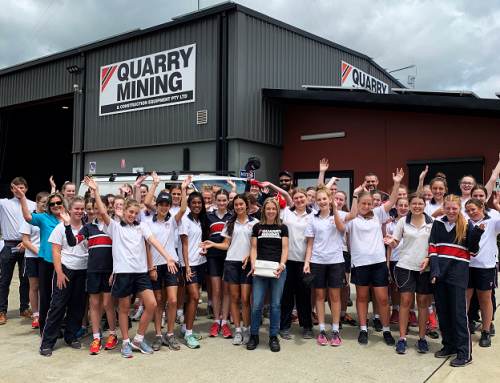 The excursion set the tone for the two-days with the careers session in the morning at the Mercure Williamtown with the industry visit to Port Waratah Coal Services in the afternoon. The careers session facilitated by Boeing Defence Australia included talks from Olivia Hutchinson, Jade Roesing, Fiona Wong and Emma Watson who all have different backgrounds within the business. The session inspired the students to work hard at what they enjoy, and that STEM is not only the individual subjects but encompasses everything from communicating, problem solving and collaboration. 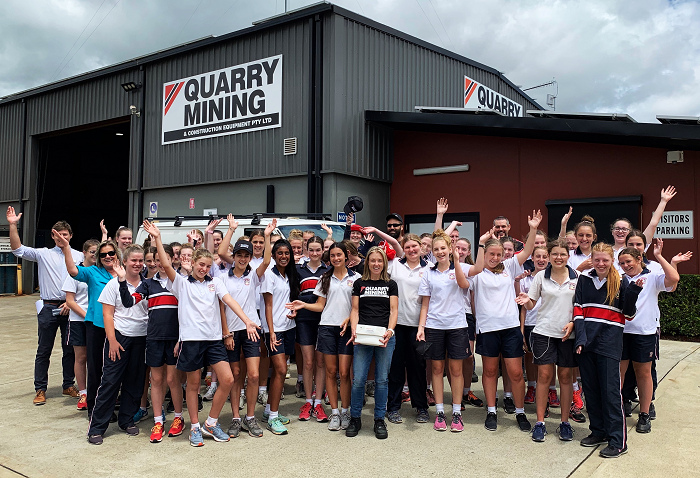 After the career’s session and lunch, the students travelled by bus to Port Waratah Coal Services where they participated in a guided tour of the companies Kooragang terminal. PWCS employee, Rod Dove and Engineer, Freya Franklin jumped on the bus and gave the students insights into the organisation and management of one of the largest coal export terminals in the world. 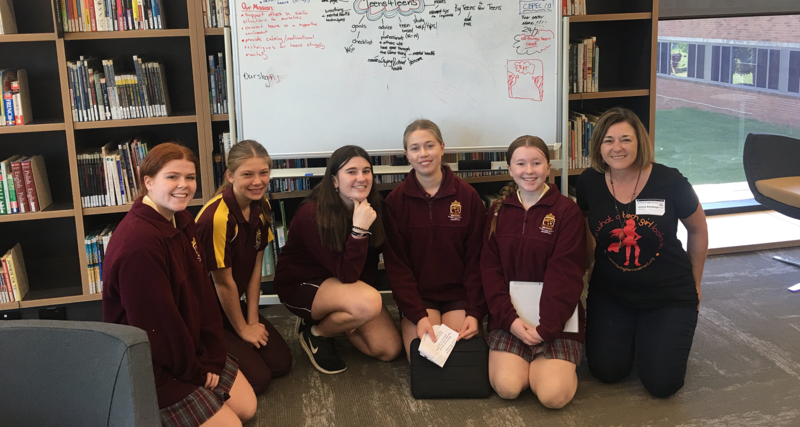 Day two of the workshop saw Dr. Jenine Beekhuyzen launch the 2019 Tech Girls are Superheroes competition in the Hunter on International Women’s Day through a hands-on workshop with the students from the Greater Barrington STEM Community. This workshop is the second RDA Hunter Women in STEM Workshop funded by the NSW Government’s Investing in Women program through the Department of Family and Community Services.